Celebration time!!!! You found all four items to add to your kit. 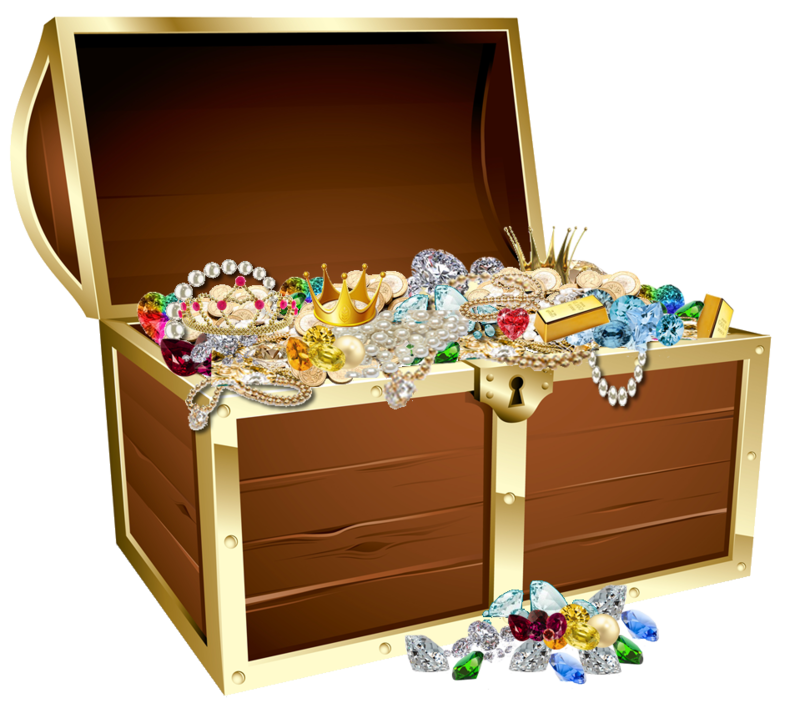 Fill out the form below for your last treasure piece. Yes! I Want My Last Item NOW!